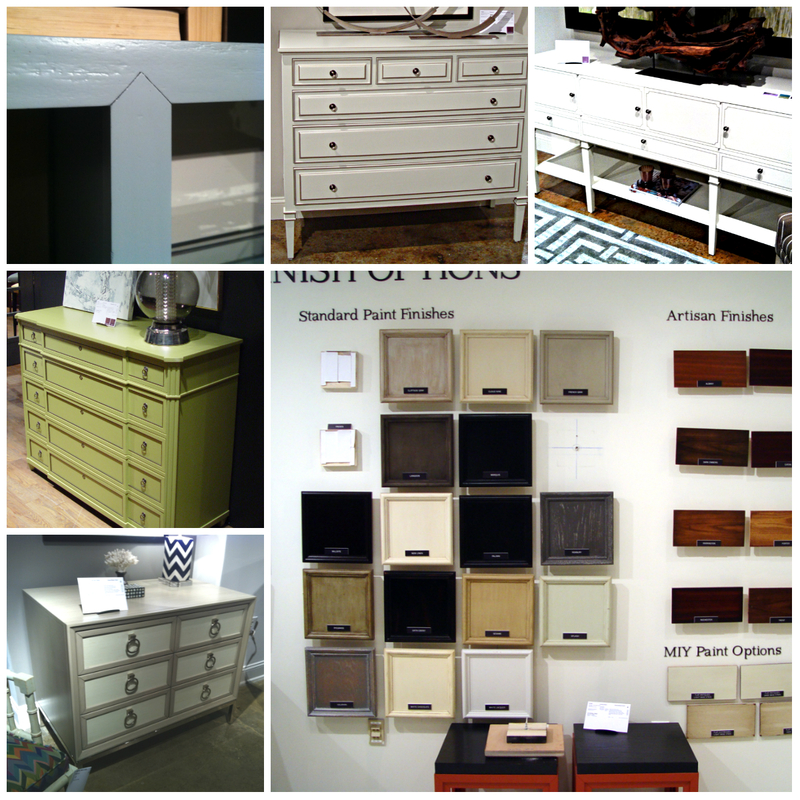 I attended High Point Market in April and then hosted Vanguard President, Andy Bray, recently in the showroom to aquaint ourselves with all of the new offerings from our nation’s top furniture manufacturers. There is no doubt that uber-personalization is a big trend of 2013. Consumers and interior designers have so many more options than just ‘fully custom’ and ‘off-the-rack.’ I wanted to highlight three of my favorite trends with these designers.